P.O.D. first broke the news to Audio Ink Radio back in June that the band was wrapping up work on a new album. Now, Sonny Sandoval and company have announced that they will release their much-anticipated new album, “Circles,” on Nov. 16. 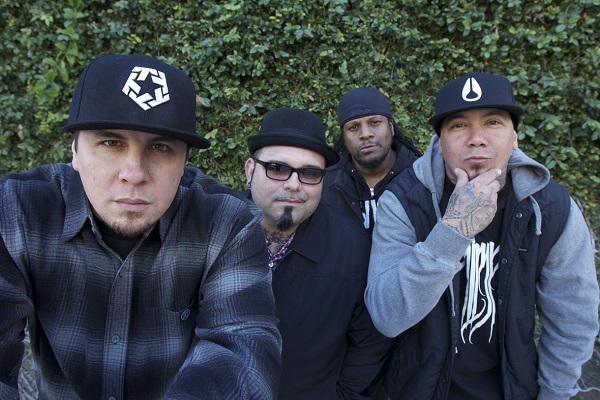 “Circles” will mark P.O.D.’s 10th studio album and offer the previously released single “Soundboy Killa,” as well as 10 other songs. Another new song from the album, “Rockin’ with the Best,” is available now for digital download.